Sorry, we are currently unable to find the article you are looking for. 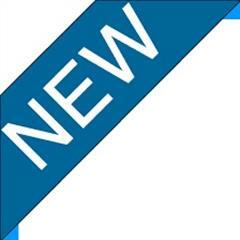 Please click here to go to your home page. 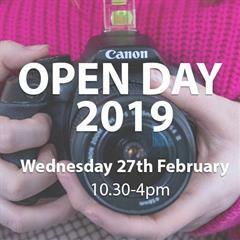 Open Day - 27 February 2019! Interested in one of our courses? Why not come join us for our Open Day on Wednesday, 27 February from 10 am to 4 pm. Exciting new course offers lots of opportunities for employment. Another win for Stillorgan College at the National Student Media Awards! There was great celebrations in the Aviva Stadium last night as Photography student Andrew Tierney won the Sports Photographer of the Year award.